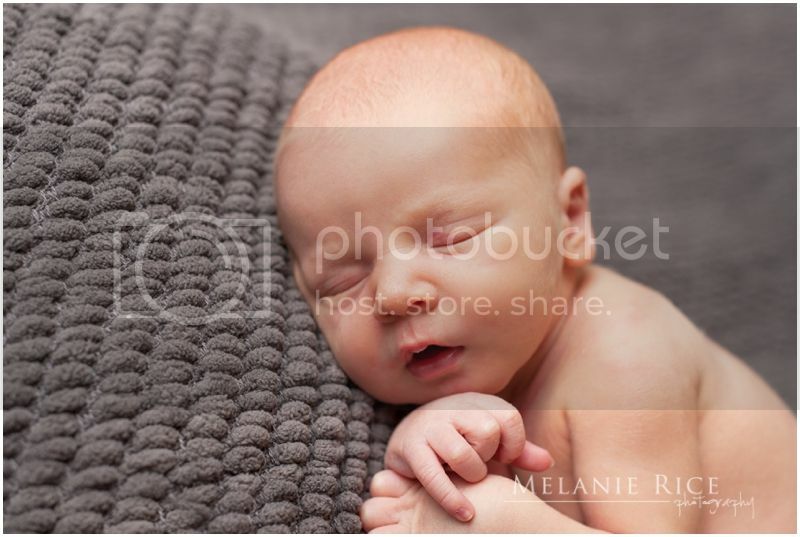 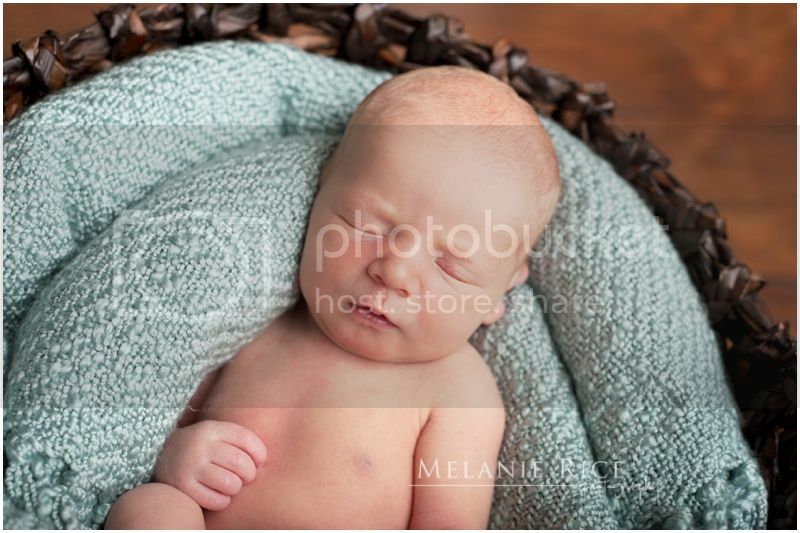 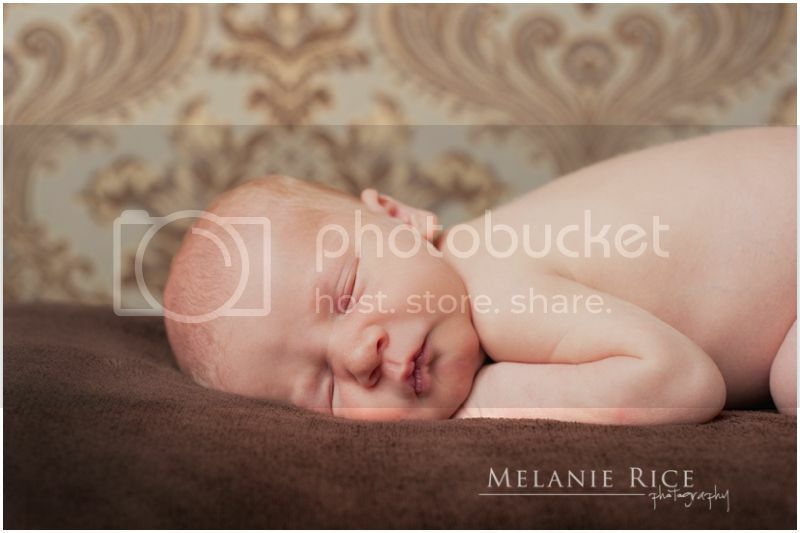 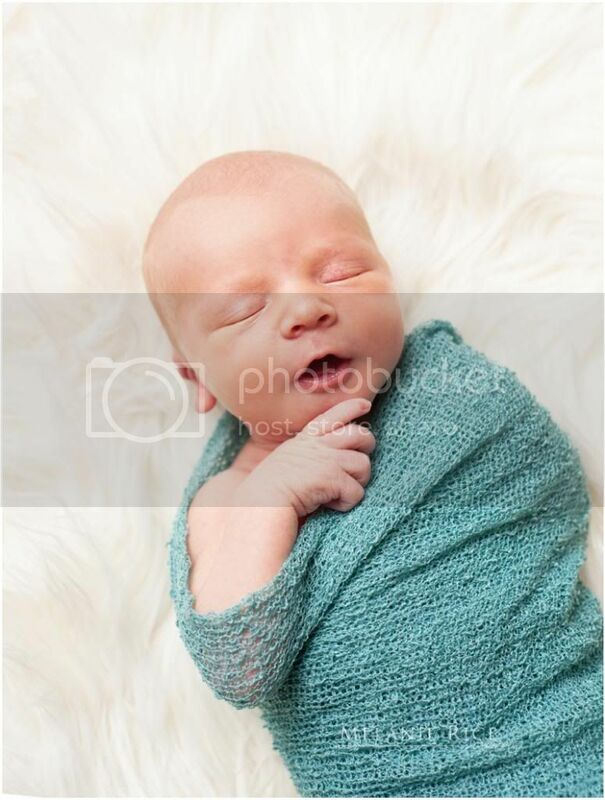 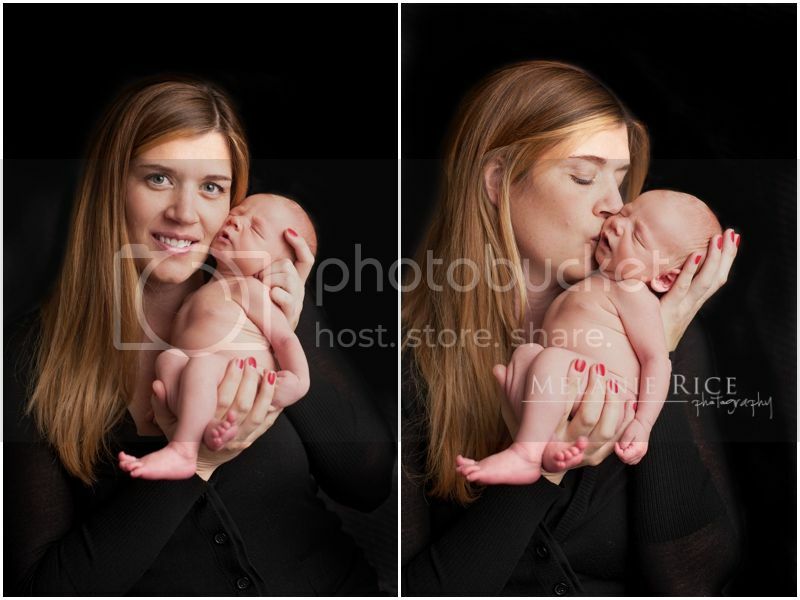 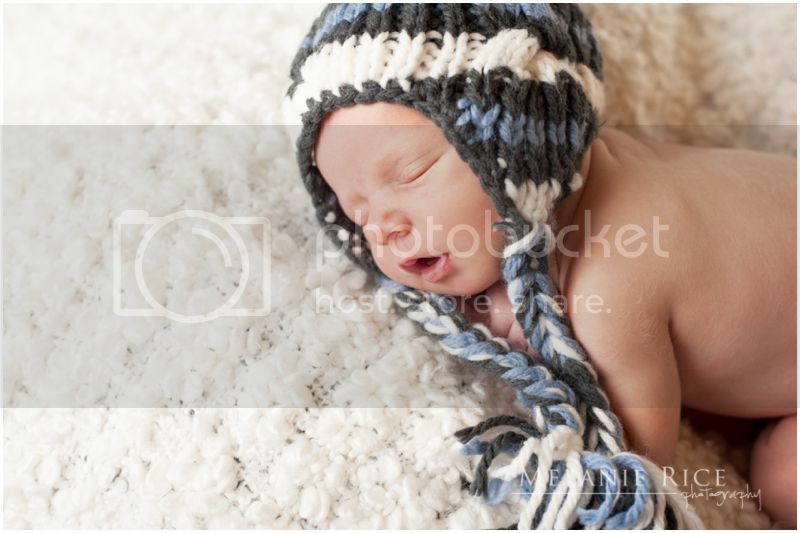 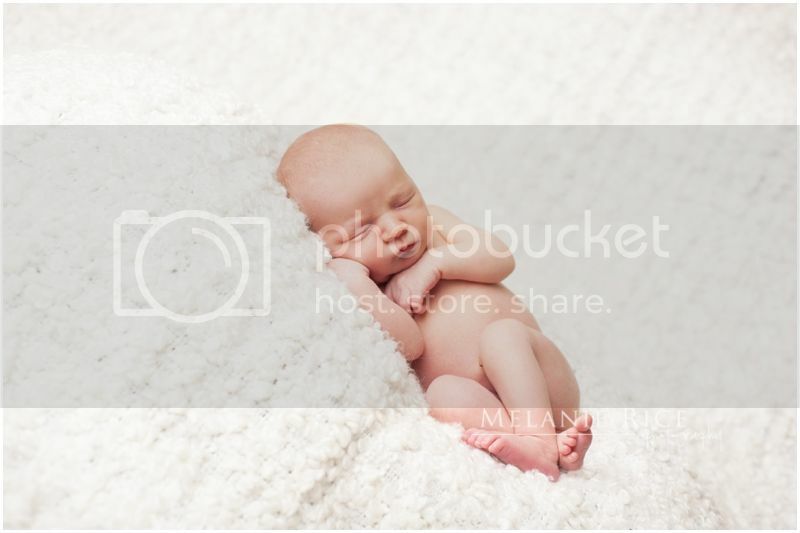 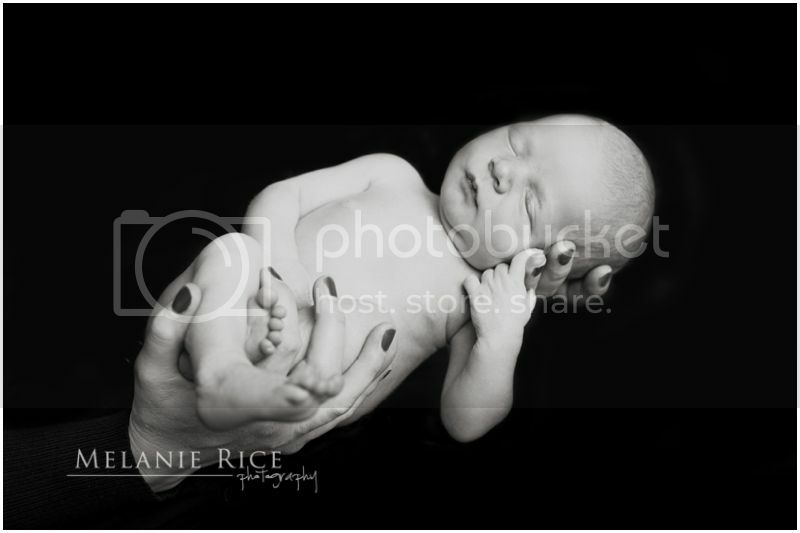 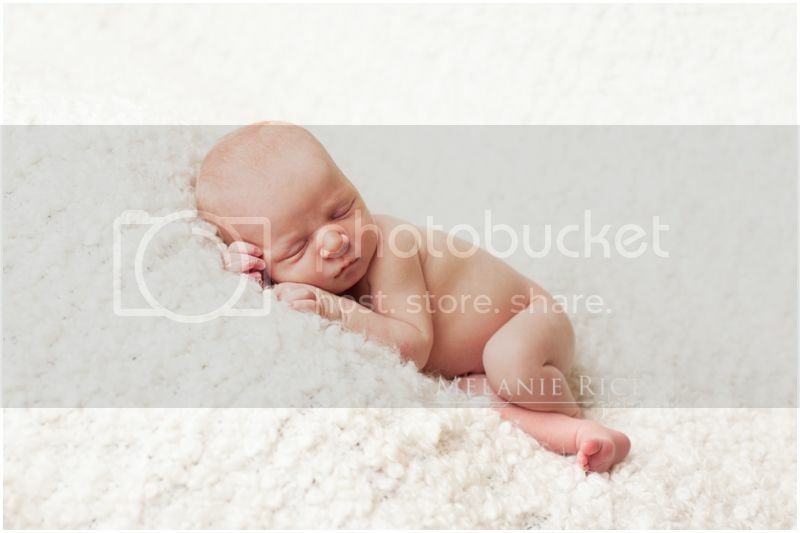 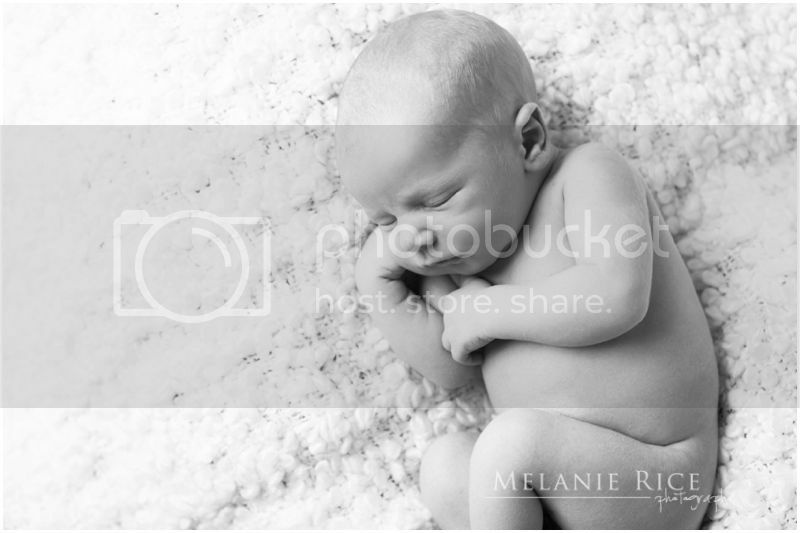 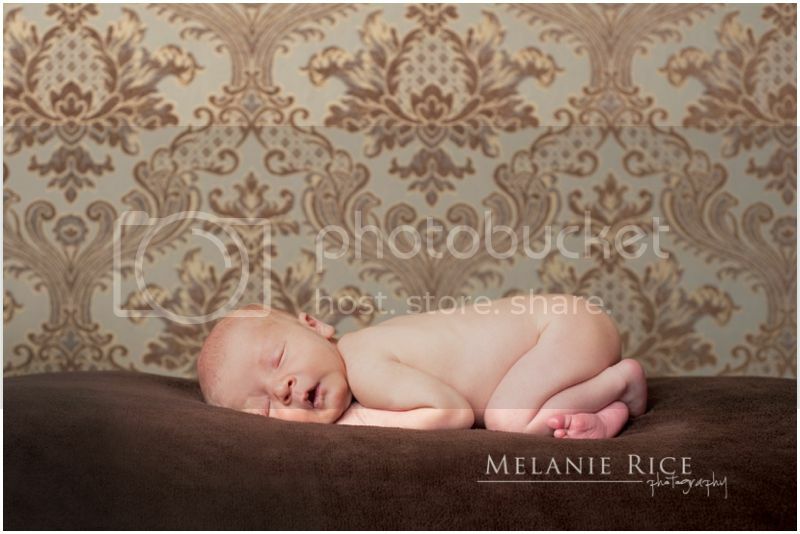 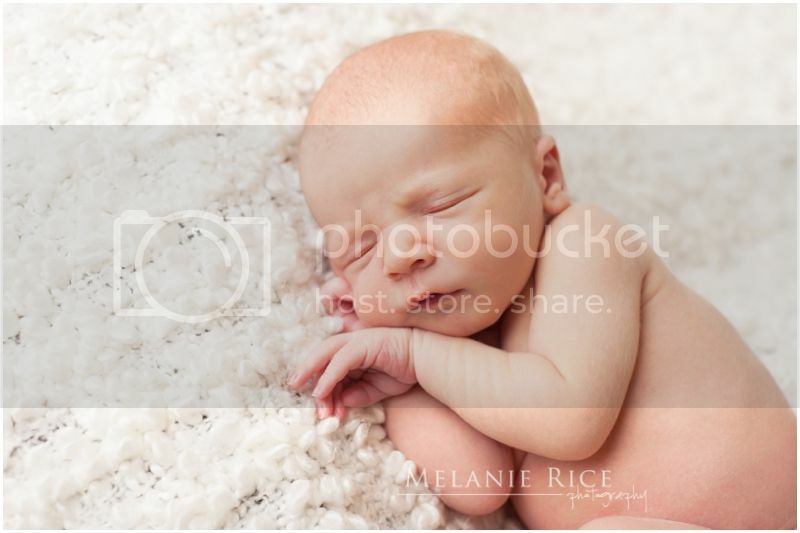 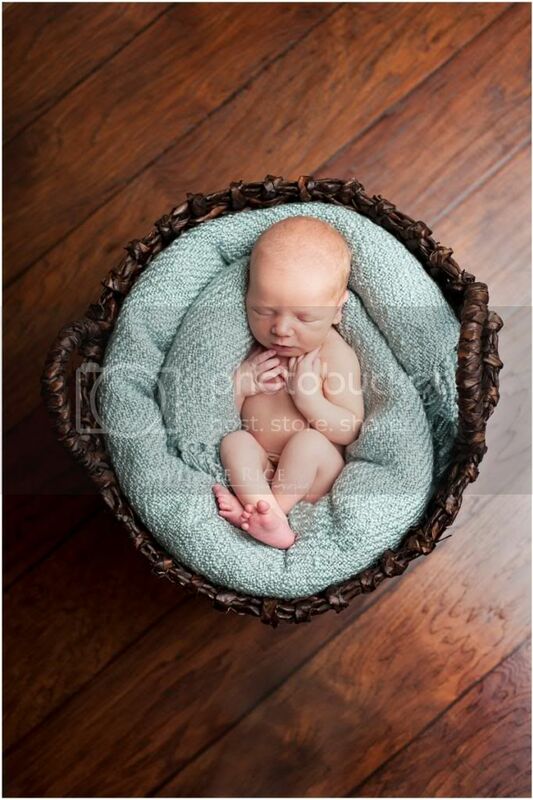 Sweet little Crosby is my newest nephew and he was such a joy to photograph at just one week new! 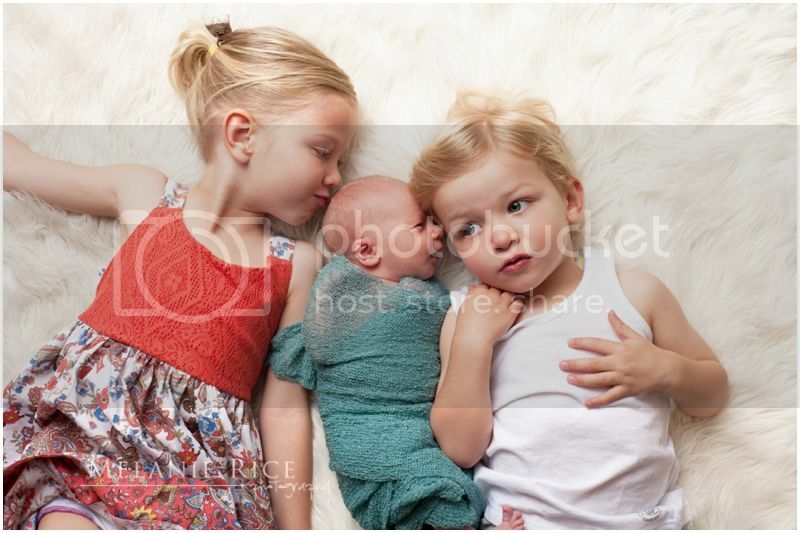 He looks just like his adoring big brother and sister did as babies! 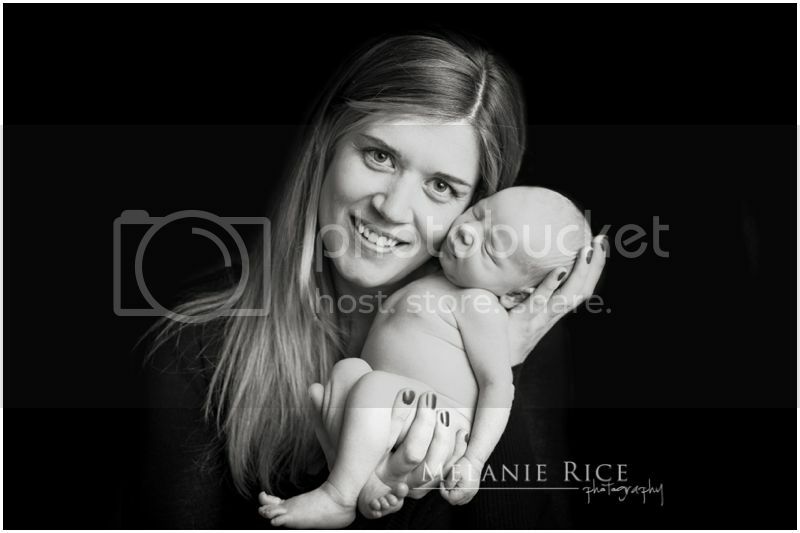 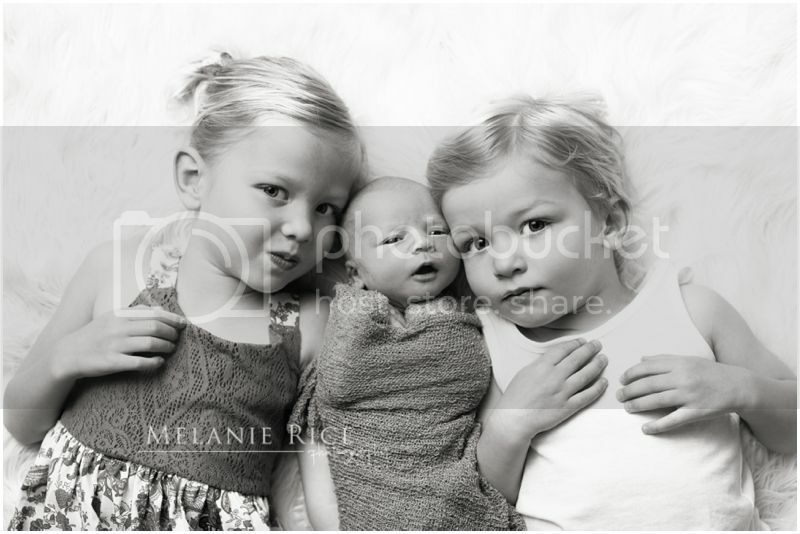 You might recognize these cute little faces... they've graced the blog a few times in the past! 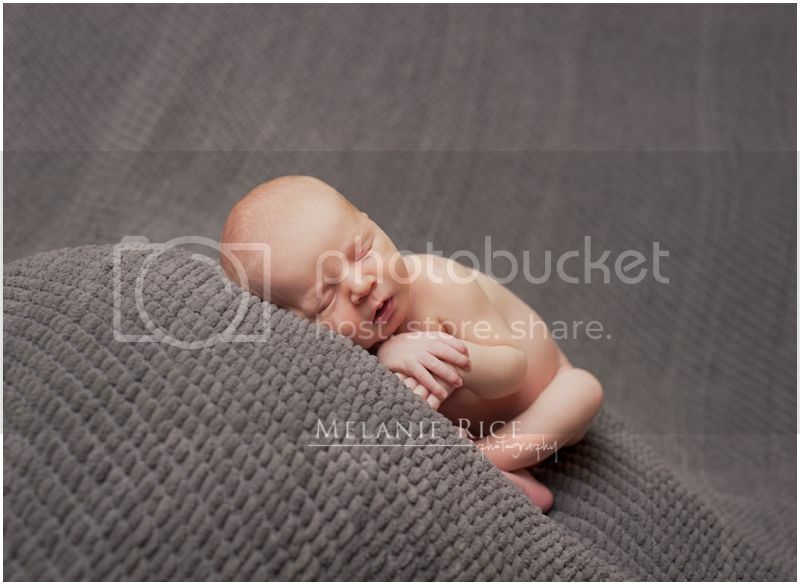 Enjoy these images of the cute newest addition to the Bell family.